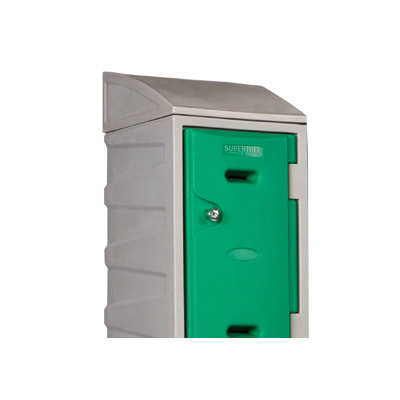 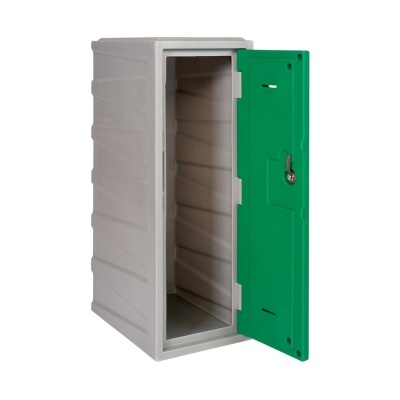 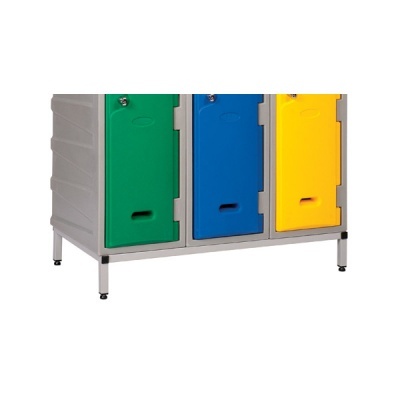 These powder coated steel stands are designed for use with our range of SuperTuff plastic storage lockers. 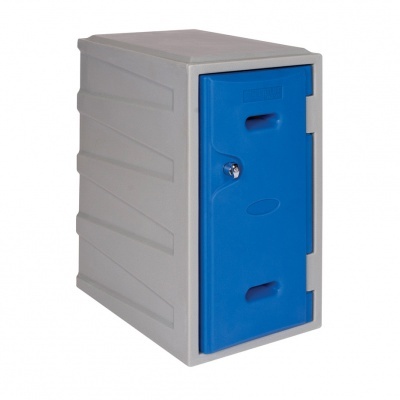 Each unit raises a group of lockers 176mm off of the ground. 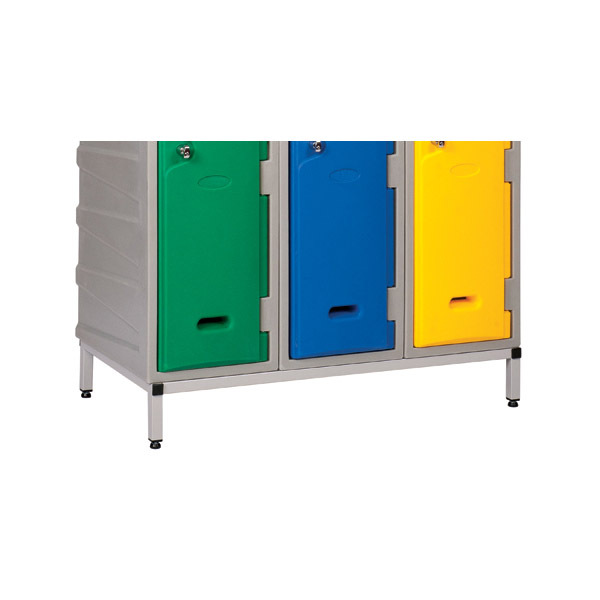 Choose from 2, 3 and 4 locker wide stands to suit your application.